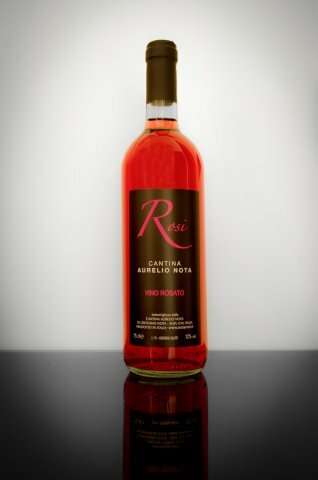 I have dedicated our rosé wine, “ROSI”, to my wife Rosanna. Its appealing, fresh taste is also intense and intriguing. With its flavour it will win over your palate. 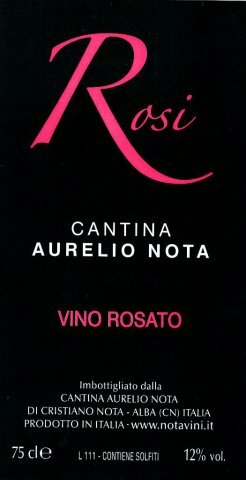 It can be paired with any kind of dish, and is great with pizza as well. To serve cool, and preferably young. A new addition well worth a try: It will surprise you.